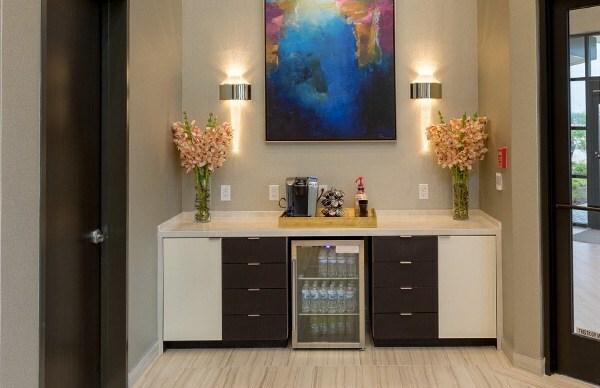 You’ll feel at home the moment you step through our doors and confident you’ve made the right choice. 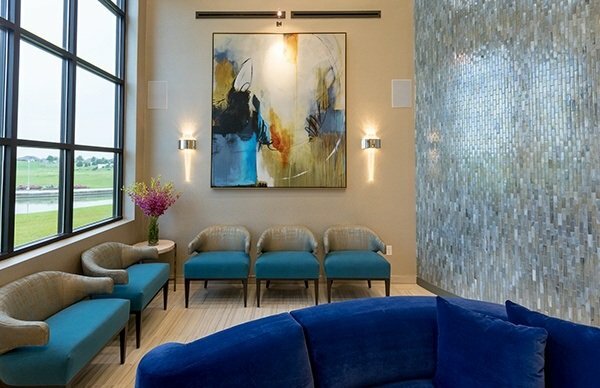 We’re proud to be one of Houston’s most professional, personable, and informative plastic surgery teams. Be calm and reassured knowing that we have your best interests at heart. My consultation was a thorough consult with no questions left to be had. 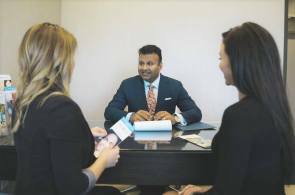 I was comfortable with everyone in the entire office, from start to finish, consult to post op check ins. 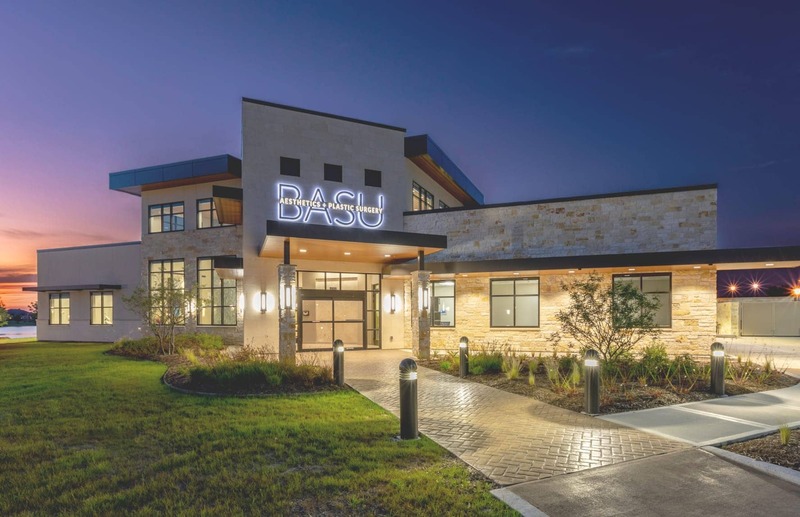 Dr. Basu and his nurse made the experience personable and comfortable; I was confident that I was in good and more importantly trustworthy hands. I cannot applaud the entire staff and professionalism enough. Safety isn’t just something we talk about, it’s the heart of how we practice medicine every day. 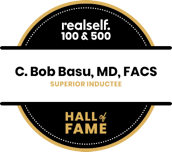 With over 14,000 cosmetic procedures performed, you can have confidence in Dr. Basu and his talented team to deliver a truly safe experience. From your first phone call to us, through each and every encounter, we vow to keep you informed, calm, and confident. No matter your age, size, or concern it’s not just our goal to make you feel safe - we’ll also make you feel special. 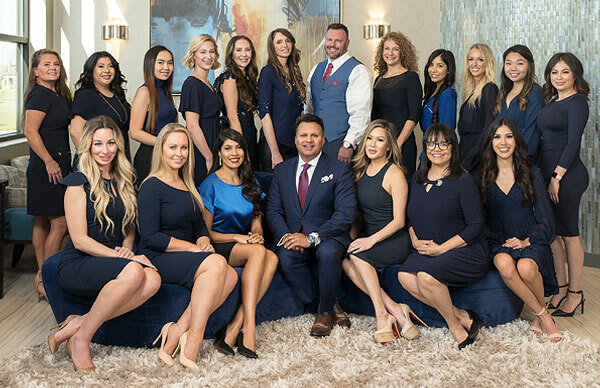 Learn more about Beleza Surgery Center - our in-house state-licensed ambulatory surgery center subspecializing in aesthetic plastic surgery. 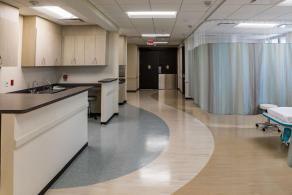 Why is an in-house surgery center an advantage for you? 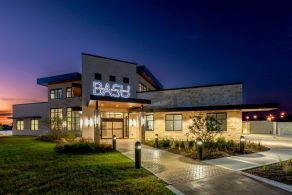 From start to finish, I had an amazing experience with Dr. Basu and his team. 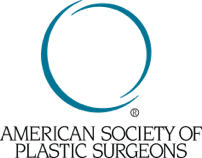 Your health and safety are managed by a leading expert, former Chairman of the Patient Safety Committee of the American Society of Plastic Surgeons. 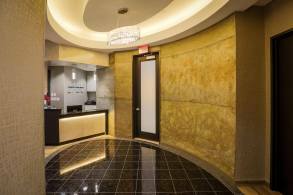 Our private, luxury facility was built to provide a positive patient experience at every phase of treatment. 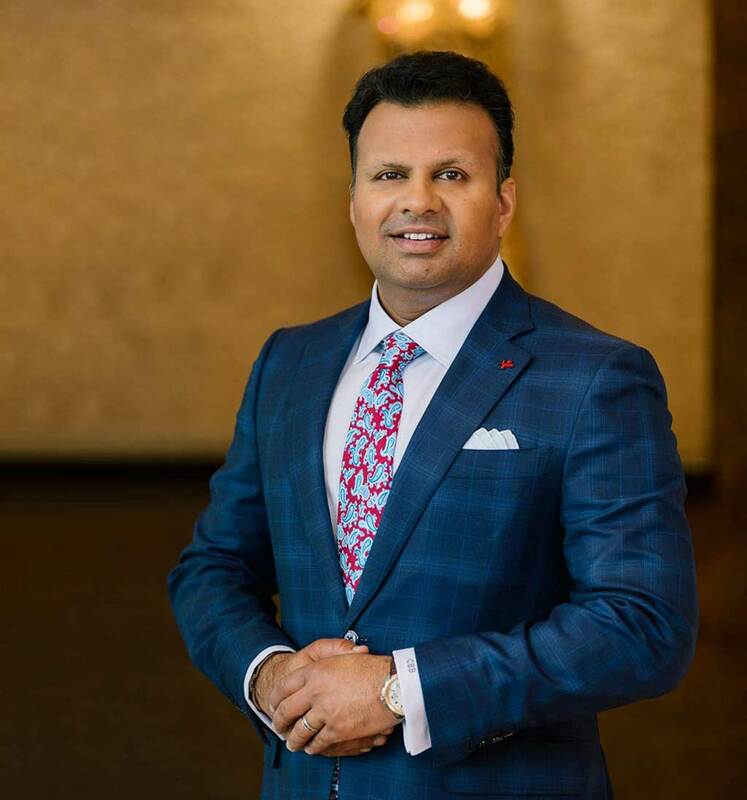 Dr. Basu is a nationally-recognized plastic surgeon who has performed over 14,000 cosmetic procedures, and is dedicated to achieving exceptional aesthetic results for every patient. 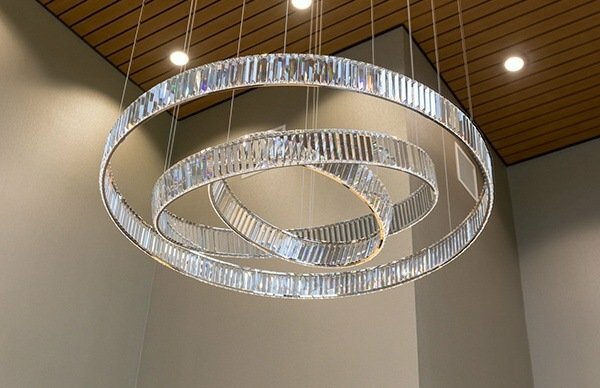 This is a one-of-a-kind destination that feels luxurious, yet warm and welcoming. Our priority is that patients feel relaxed, safe, and comfortable. To learn more, please fill out and submit the contact form below.